Ryan West has boosted his hopes of a Glasgow 2014 Commonwealth Games swimming place after reaching the S9 100m freestyle qualifying standard at the British Championships in Glasgow. 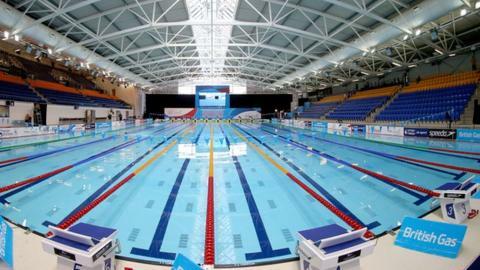 The Welsh 16-year-old, who competes for Gloucester City Swimming Club, recorded a time of 23.99 seconds in the heats. West suffers from cerebral palsy and competes in one of the more able classes of disability swimming. The Commonwealth Games take place between 23 July and 3 August.